May 10, 2012. 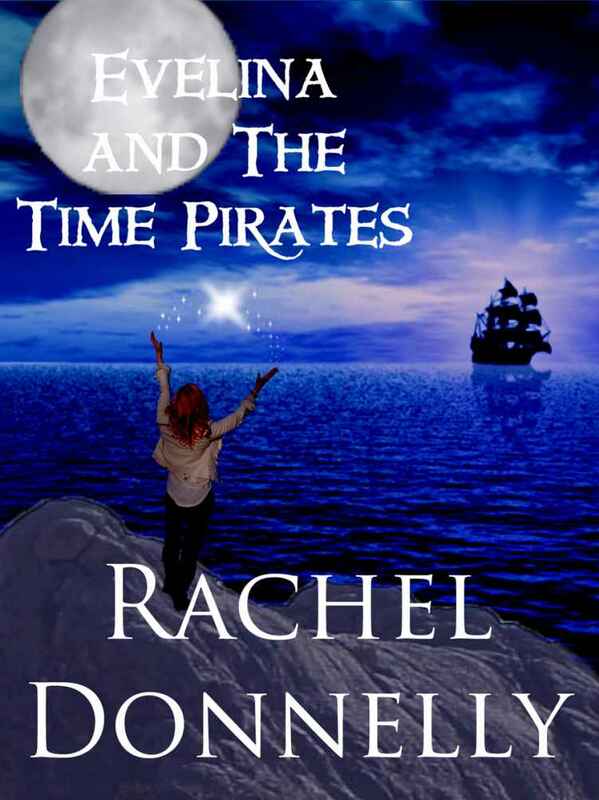 Tags: author interview, book, confession, Evelina and the Time Pirates, guardian angel, inspiration, Rachel Donnelly, Shel Delisle, Winging It!. author interviews.